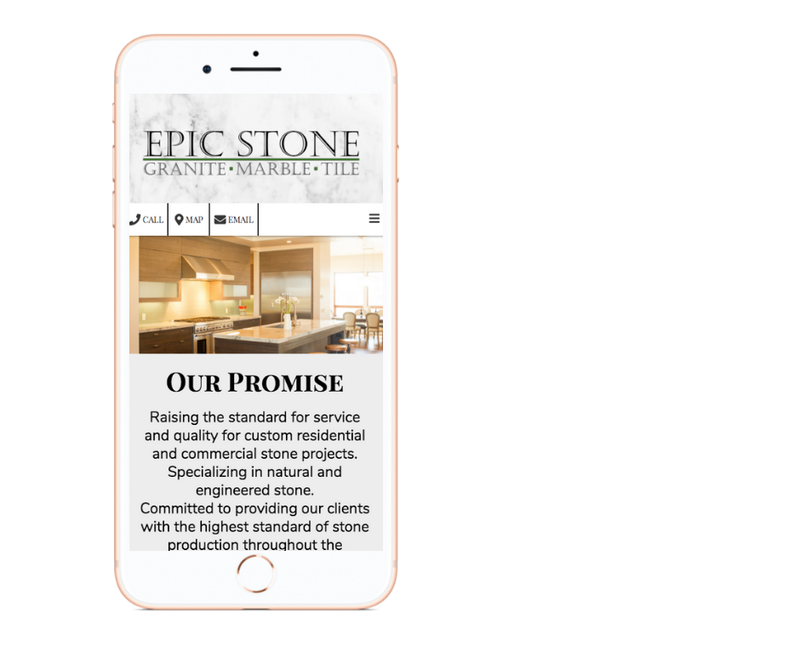 Websites that are built for business! Google maps, and much more. Approve Your Site & Go Live! Don't DIY... Let Us Do It For You. 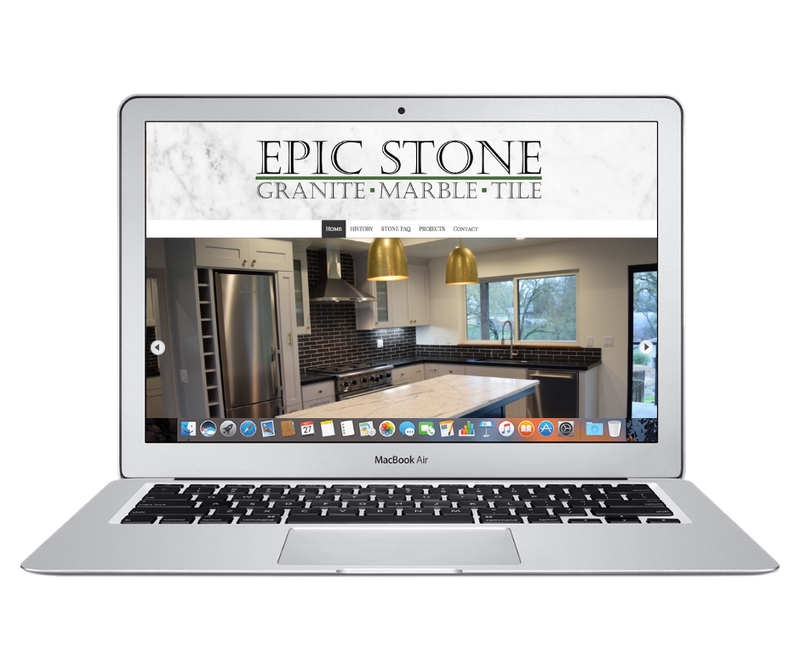 Sure, the television commercials and radio ads make it sound easy and cost effective, but the truth is that most site builders are difficult to use, lack essential features your small business needs and have hidden fees that add up quick. What does the monthly cover? Click On The Button Below To Register Your New Domain!